When you were a kid, he was a huge part of your Christmas. He was probably dressed up as Santa, making you laugh, and giving you piggy-back rides. So, now that you’re an adult, what are you getting your grandpa for Christmas? Here are some Christmas gift ideas for men that might work. Nowadays, hardly anyone ever shaves anymore, but things used to be different in your grandpa’s days. 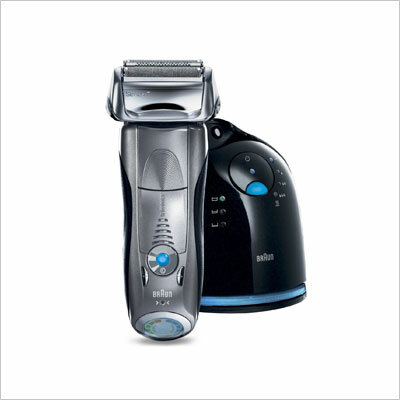 Gift him this state of the art shaving system from Braun that is able to offer him the most personalized and flexible shave ever, as well as help him shave closely, even in the more problematic facial areas. 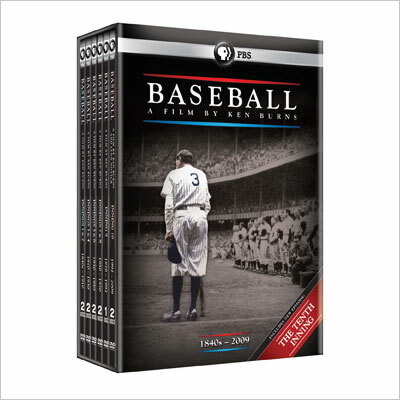 Ken Burns is one of the best storytellers out there, so it’s only fitting that he created this epic tale of the nation’s favorite pastime, which your grandpa is definitely going to enjoy. It’s about more than just baseball; it’s about racial justice, immigrants, and history, at the end of the day. 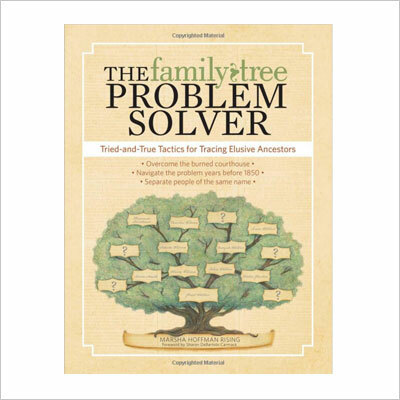 This best-selling ancestry tactic book by Marsha Hoffman Rising promises to help anyone (your grandfather included) find those ancestors that appear mired in the chasms of time and history. It’s got tips on censuses, collateral kin, court records, lost or destroyed records, and even methods for ancestors who lived before the mid-19th century! Your grandpa can still be stylish and up-to-date, no matter how old he is. 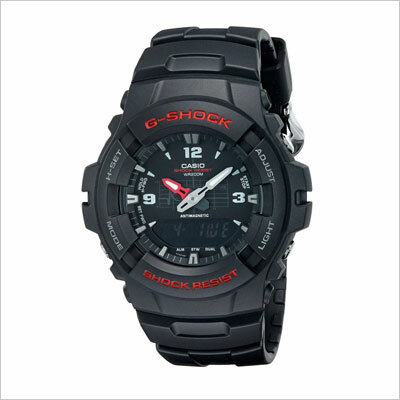 The design of this Casio watch is versatile enough for any age, and the watch shows time both in digital, as well as in analog. 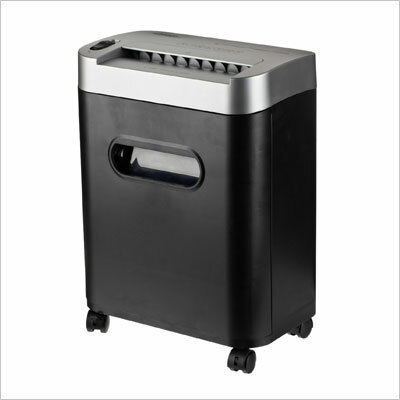 The mineral crystal dial window is sturdy, and the watch is even water resistant, at a depth of up to 200 m.
If your grandpa doesn’t like to hoard paper around the house, then encourage his good habits with this AmazonBasics micro-cut shredder, which can shred CDs, credit cards, and paper, and also comes equipped with a pull-out basket. 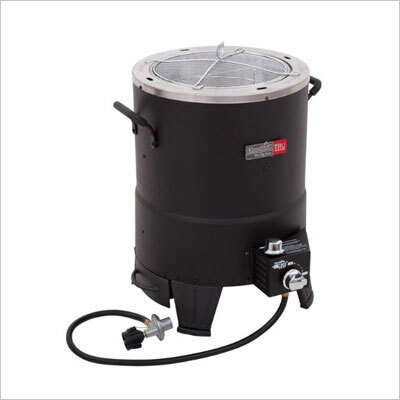 It shreds up to 8 sheets, it’s got a reverse function, and the wastebasket holds up to 3 gallons. Your grandpa might have some fond memories of days spent in the sun, tending the garden/yard/farm field. This gift would be a perfect reminder of those carefree days, which he can’t otherwise relive right now. 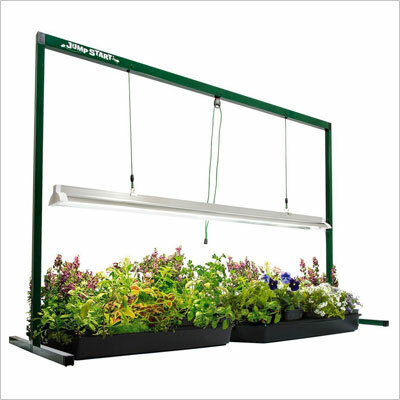 The system is great for all stages of growing plants, from starting seeds to growing flowers. Yes, what you’re seeing up there is an actual law enforcement vest, but who says good ol’ gramps can’t use it when he goes fishing? It’s got all the right holsters and pouches for his entire collection of tackles, bait, and other fishing gear, and it’s also incredibly sturdy. It’s got all it takes to meet your grandpa’s demands! 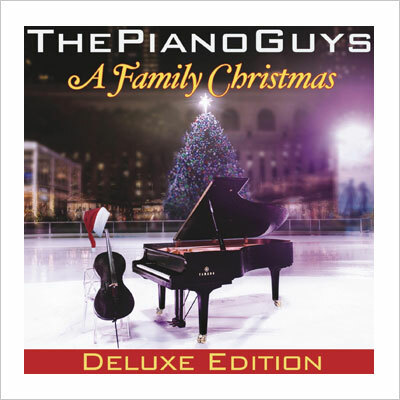 The Piano Guys are an Internet music sensation that you can’t help but love for their thorough professionalism and impeccable performance styling. Their A Family Christmas CD is bound to liven up the family Christmas party, and we bet you, too, are going to have fun as you watch old grandpa get up and dance to some of these reworked Christmas carols. If your grandpa still golfs, then you definitely have to celebrate his resilience and shape by gifting him this shoe tote from Caddy Daddy. 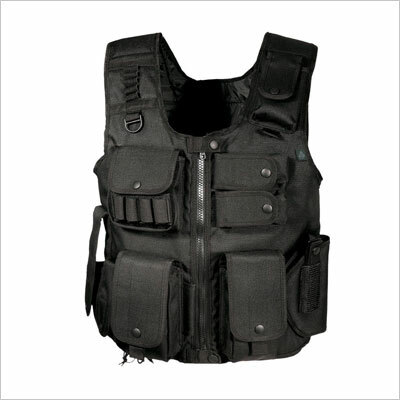 It comes in black, and it’s both lightweight and durable. 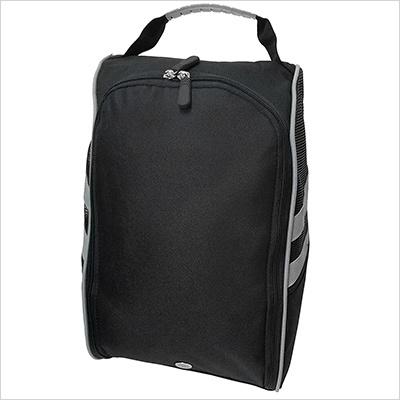 Plus, it comes with additional pockets for storage. 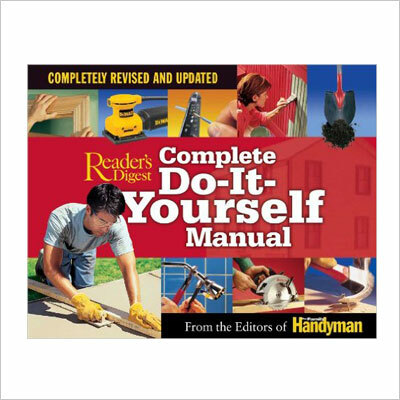 If your grandpa has been into home repairs and DIY all his life, he probably owned one of the original editions of the Readers Digest Complete Do-It-Yourself Manual, which was first published in 1973. Now, the best seller that’s sold over 10 million copies since has got a majorly updated, revised, and modernized edition, which we’re sure he’s going to appreciate. 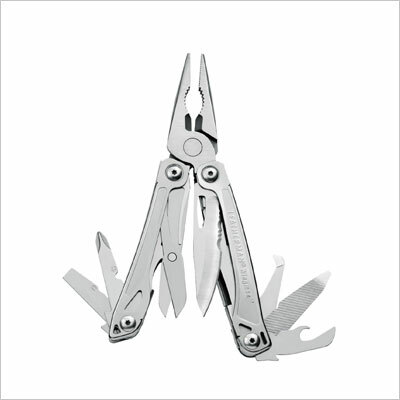 There’s little that this amazing multi-tool from Leatherman doesn’t do, so if your gramps still fathoms himself as something of a handyman, he’s definitely going to love it. The price may be a bit steep, but given the impressive functionality and number of functions this tool has, we believe it’s definitely worth it. When we hear about UGGs, we instantly think of the ubiquitous boots and booties that fashionistas of the world have adopted. However, the prestigious Australian brands makes a lot of other types of footwear, too, including slippers for men, which your grandpa would probably love. 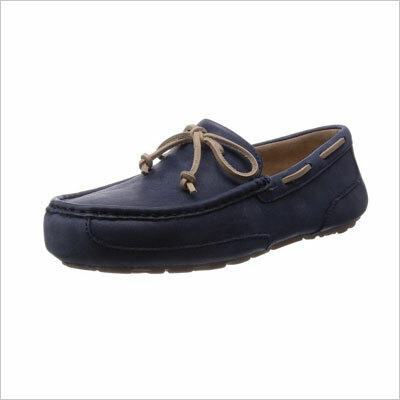 They’re entirely made of sheepskin leather, with a shearling footbed, and also come in other colors. Grandpa may be old and aged, but that doesn’t mean he’s lost his team pride. 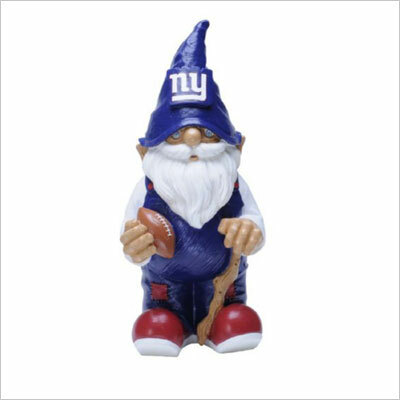 This garden gnome, officially licensed by the NFL, is a great collectible, but also a perfect conversation piece, for anyone who drops by and notices the cute little critter staring back at them from behind the azaleas. 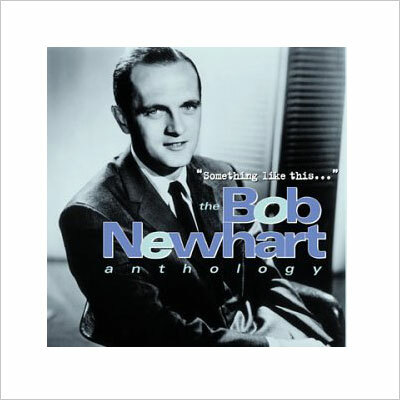 You may not know who Bob Newhart was, but if he enjoys comedy, your grandpa probably does, from his early stand-up comedy albums, as well as from his long-running TV shows. He was the everyman, he was a bit neurotic – he was sort of like the Seinfeld of your grandpa’s times! 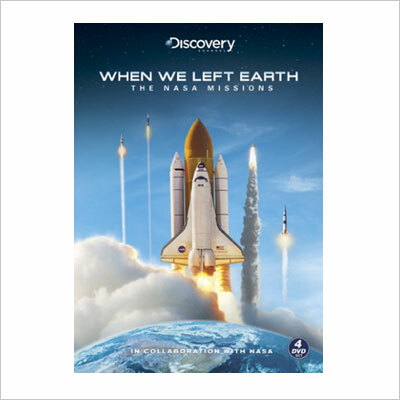 This limited edition DVD is part of The Discovery Channel’s celebrated documentary series about the first 50 years of NASA’s missions to explore space. It includes 4 hours of bonus footage that was never seen on TV, and tells the stories of some amazing achievements, which your grandpa probably witnessed with his own eyes! It’s Christmas, so your grandpa deserves the best of the best. 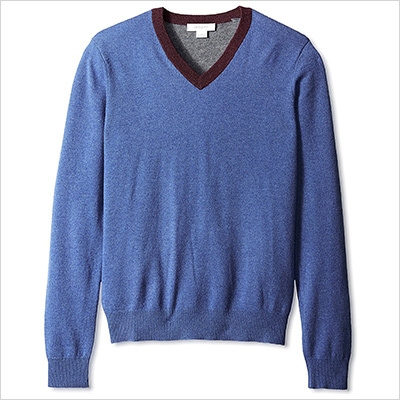 If you know where to look, you can land onto this marked down cashmere sweater from Christopher Fischer that will not only keep gramps warm, but it will also make him look ever-so dashing and charming. The color of the sweater, for starters, is amazing! We don’t really know what it is about weather conditions that the elderly find so fascinating, but it probably has to do with health considerations, as well as with their more nature-conscious lifestyle in the old days. 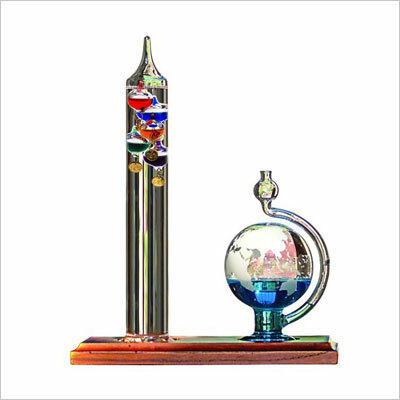 Either way, this colorful device inspired by Galileo’s instruments is too good-looking to pass up as a gift idea for your grandpa. This cool CD is a great gift idea for an opera loving grandfather, who will also get to discover some modern pop stars through it. The CD features classic love songs from the Mediterranean area, performed by Andrea Bocelli, one of the world’s most celebrated tenors, together with Nelly Furtado, Jennifer Lopez, and Edith Piaf. 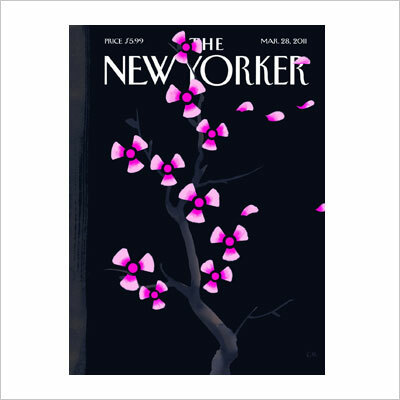 If you’re looking for educated, informed, amusing, and even entertaining gift ideas for grandfathers, The New Yorker probably fits the bill best – and in all respects. It’s got social and political commentary, international affairs, arts, fiction, poetry, humor, and some of the most iconic cartoons in all of printed media. Grandpa may still love his charred and broiled poultry, but maybe health constraints prevent him from eating the way he used to in his youth. Luckily, this oil-free broiling machine can prepare whole turkeys at a time, of up to 16lbs, not to mention chicken, beef, tenderloins, and all the big meat cuts you can think of. Got a male co-worker you’d like to buy a Christmas gift for? Are you stumped for Christmas gift ideas for men? Read on!